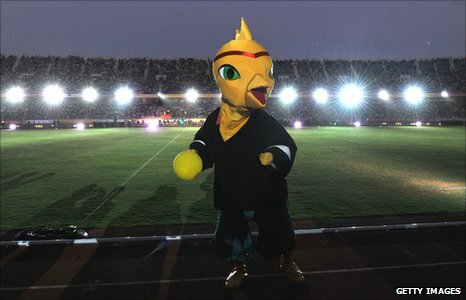 Fixtures and results for the Men's and Women's football at the 2011 All Africa Games in Mozambique. N.B. Ghana were moved from Group B to Group A after Madagascar and Libya (both Group A) withdrew prior to the tournament. N.B. Group A was reduced to three teams following the withdrawal of Guinea prior to the tournament. One team from each zone advanced to join hosts Mozambique in the finals. Five teams advanced to join hosts Mozambique in the finals.